Being accepted is what many people want. Unfortunately for some, it's hard to be accepted even by close family when there is a conflict in beliefs, ideas, and expectations. 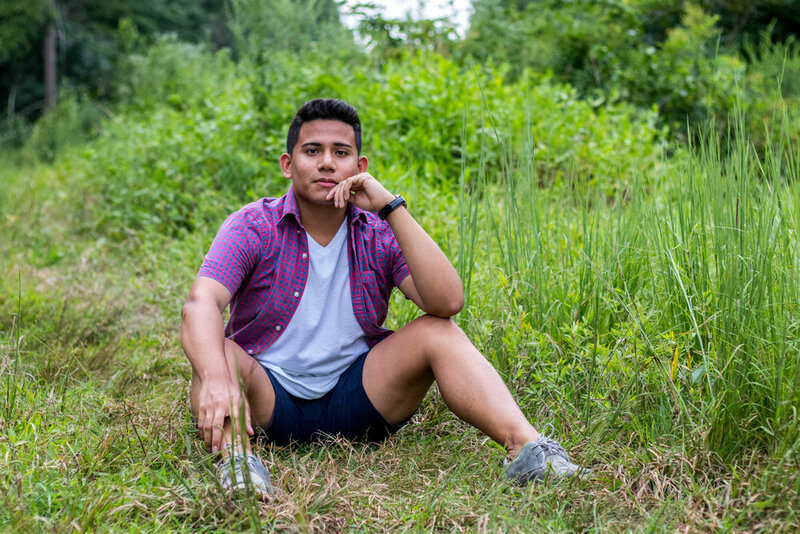 Today, Abner is our awesome fashion featured individual, and growing up, he didn't always see eye to eye with his parents. Abner's interests did not fall in line with what his mother and father wanted. He was born into a strict religious home where he couldn't usually express himself or say what was on his mind. For a while, it was tough for Abner to be himself, but eventually, he became proud of who he was. Abner now carries a message for all those that feel they may have a similar struggle. As Abner says, his family wanted him to be a masculine Mexican man, but for one, he didn't really like sports. Instead, Abner took a liking to dance where he had no problem feeling the flow and going with the rhythm. 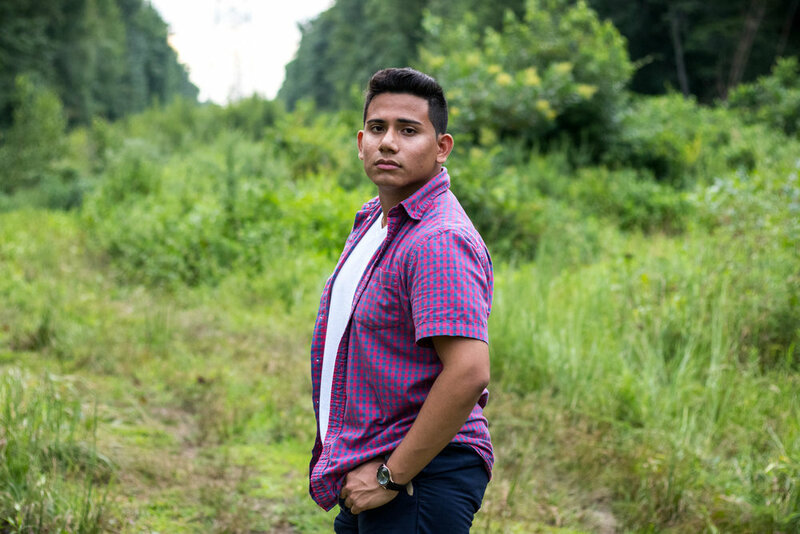 Fluent in both Spanish and English, Abner has enjoyed learning about other cultures and languages. 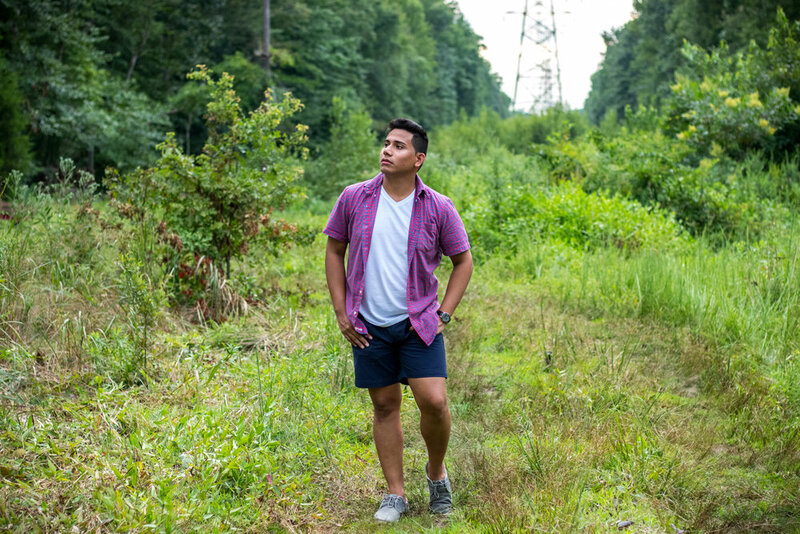 He has loved acting, and there, Abner has had fun connecting with characters of diverse scenarios. Importantly, cheer was an activity that Abner was very fond of, and he could put his flexibility to use. More so than other activities, Abner felt like a great fit and felt special too, especially as the only guy on the team. Although after a year, his parents told him to stop "because it's for girls." His parents had another kind of son in mind; however, Abner couldn't so easily change himself. He's lost many pursuits to "no's" from his parents, but after a few years things began to turn around. Abner's parents still don't fully agree with their son, but they support him knowing that they can't mold him into a different person. 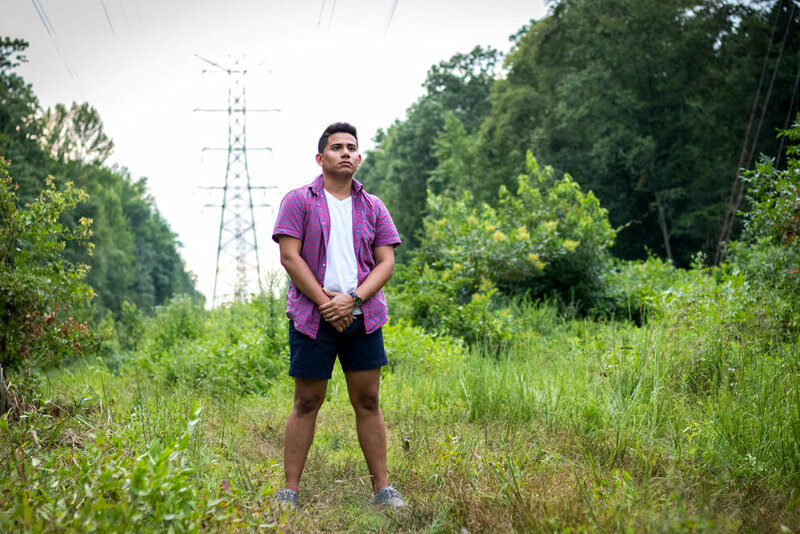 For Abner, life was once a low without his parents backing his interests, but with growing encouragement from all directions, Abner is happier than ever. This young man is now planning to study journalism and oral communication in college. He wants others to know that you should never lose hope. You should never erase yourself because of others, and the best version of yourself is you. Never be afraid to let the true colors shine. For the future, Abner hopes to continue his reign of happiness and to be on television someday. Summer fashion for men can be a bit of a challenge when it's hot. There's only so many combinations of shorts and a tee, but Abner has a men's casual look for any guy to rock this season. 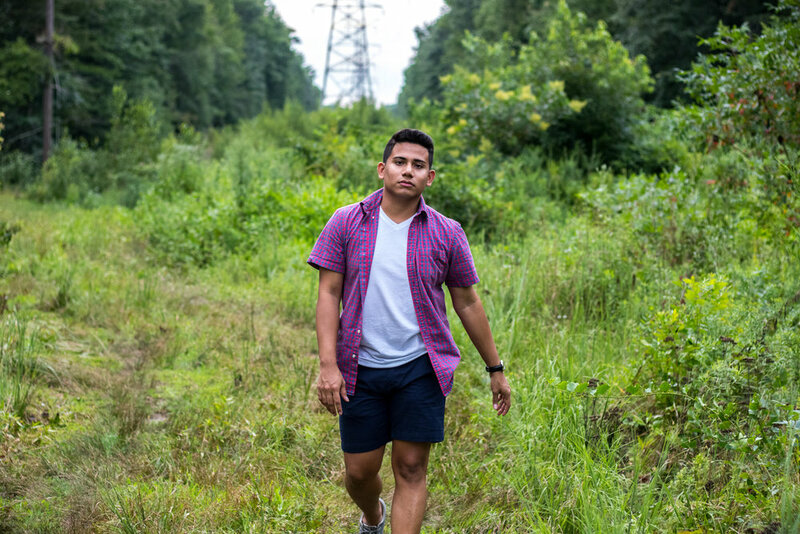 On his feet, Abner is wearing a pair of gray chukka style sneakers whose neutral tone is versatile for many outfits. Next, his bottoms are navy chino shorts that present a nice contrast to his light and classic men's white v-neck. To add a little more depth, Abner has on an open red and blue short sleeve shirt, but his outfit isn't complete yet. For a touch of accessories, Abner is also wearing a black and gold watch for little ice in the hot weather. Perfect for the season, this outfit is giving some great summer fashion inspiration.